Still need better deals ? 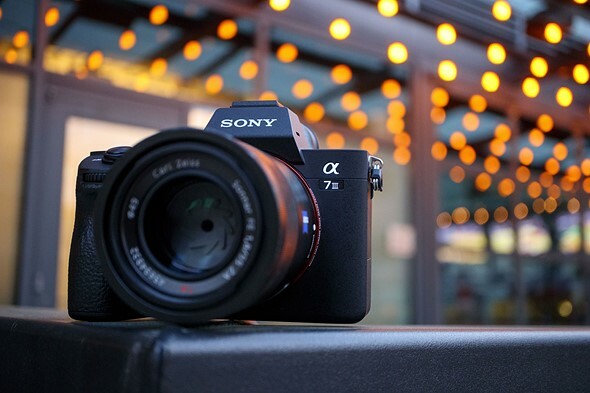 Get instantly notified by e-mail when Sony a7 III Deals are Available ! Previous Previous post: Hot ! 20% Rakuten Rewards Back – a7 III Kit for $1,759, a7R III for $2,559, a9 for $3,599, 24-70 GM for $1,760 and More !